What better way to spend Valentine's Day this year than with a little Netflix and Chill? 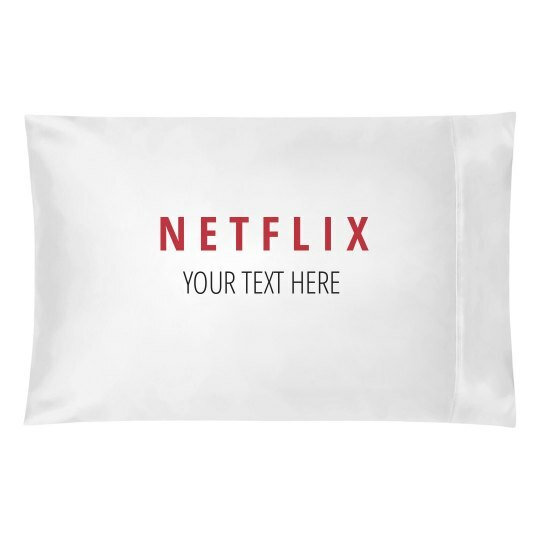 Hang out with your boyfriend or girlfriend in bed all day and lounge around on these matching pillows. Customize them with any text that you want to show that you love them.